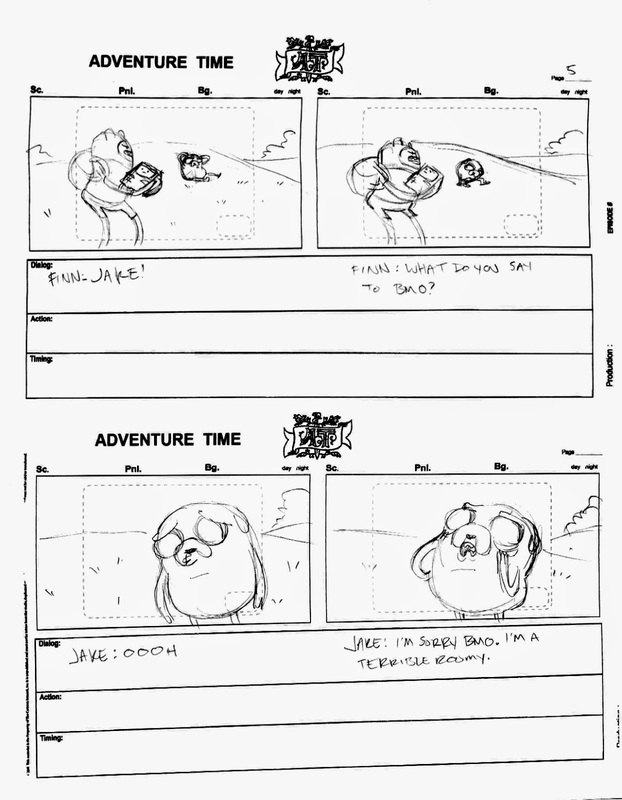 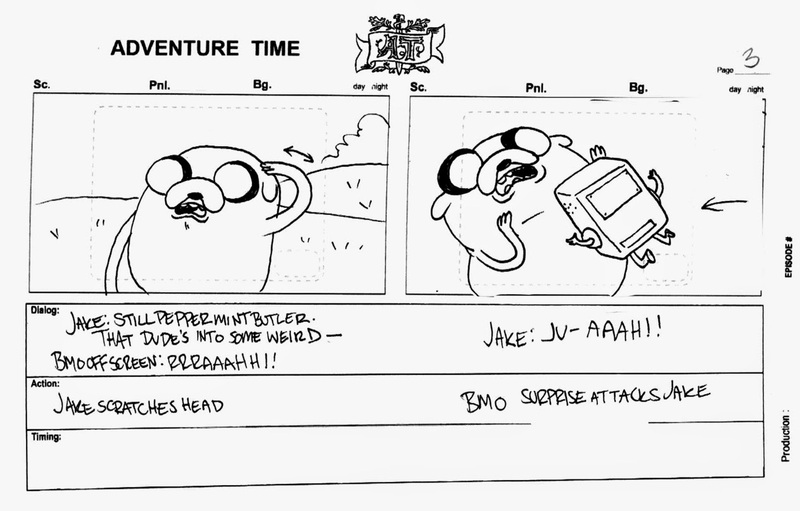 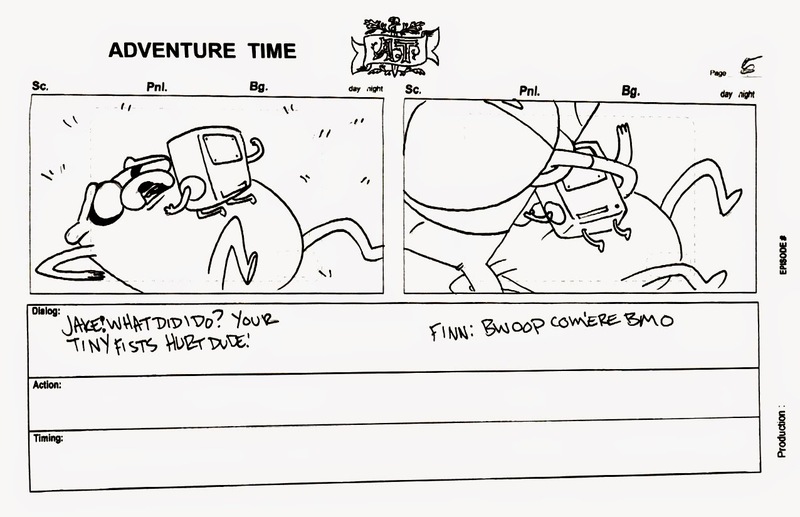 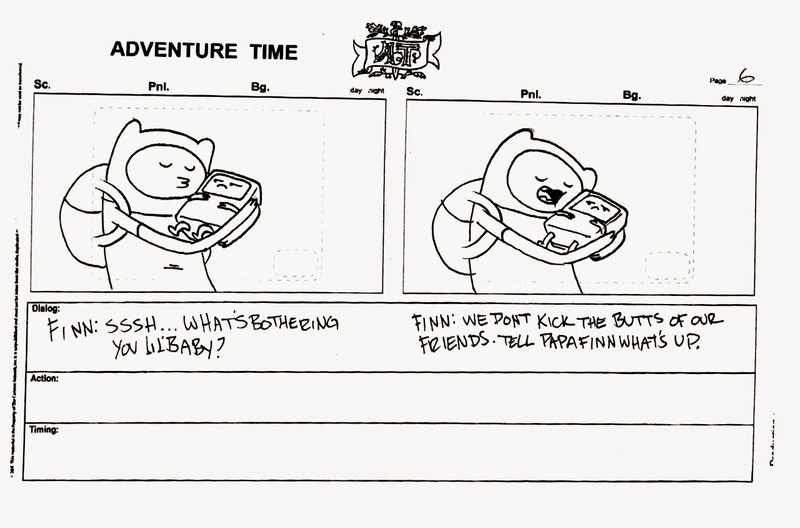 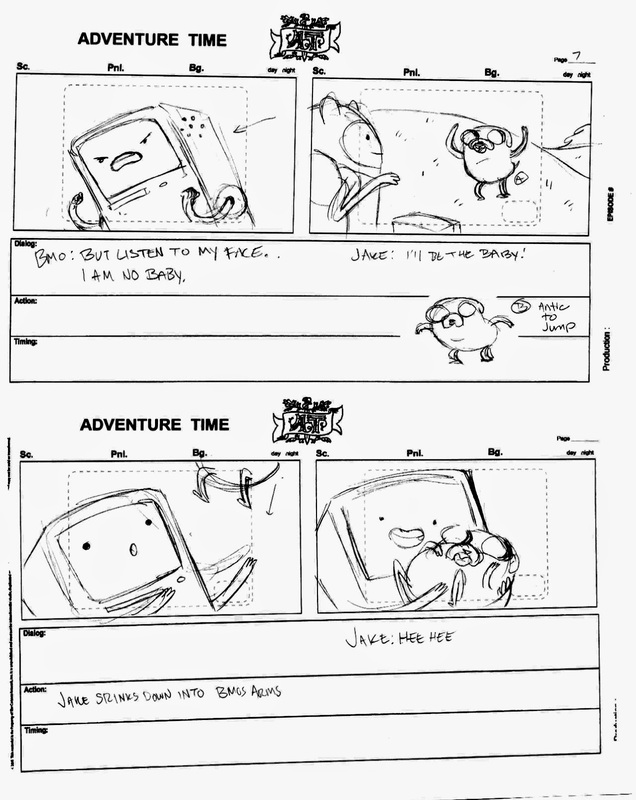 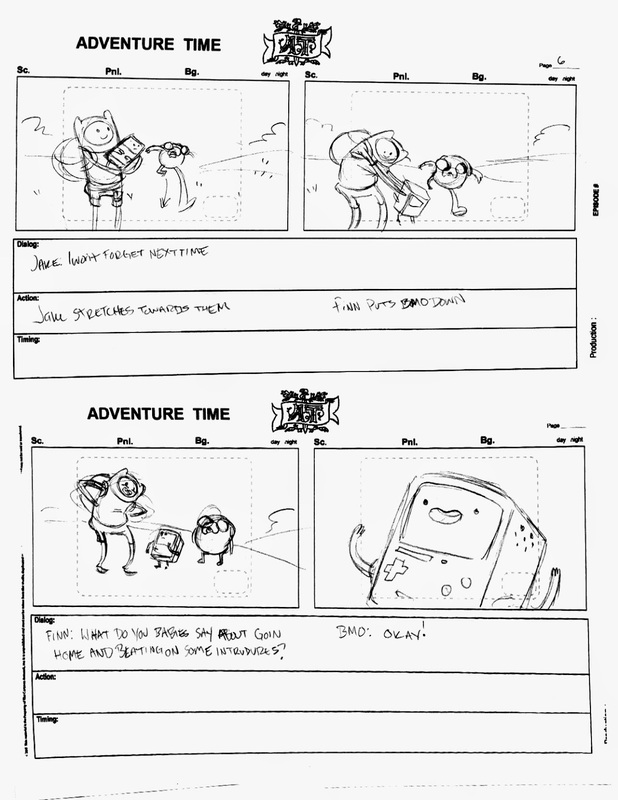 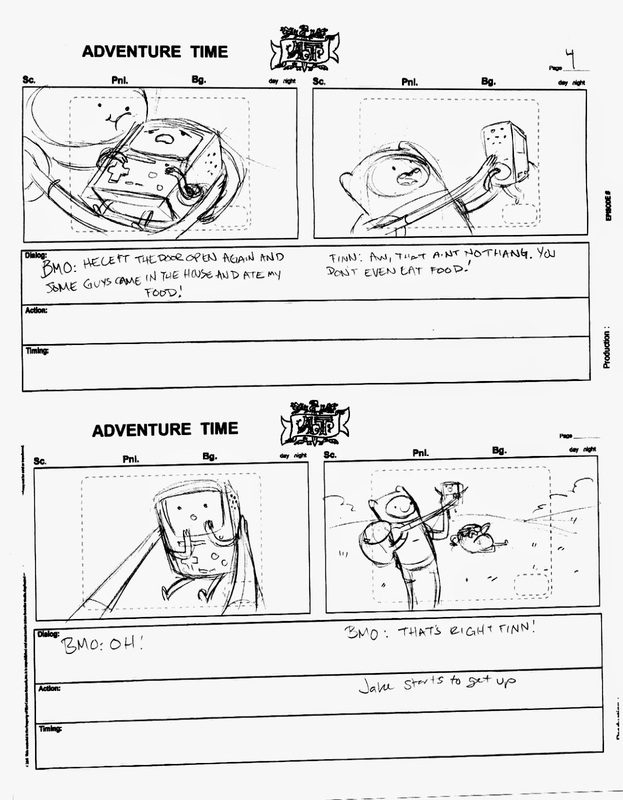 A couple months ago I had the opportunity to test for the new season of Adventure Time. 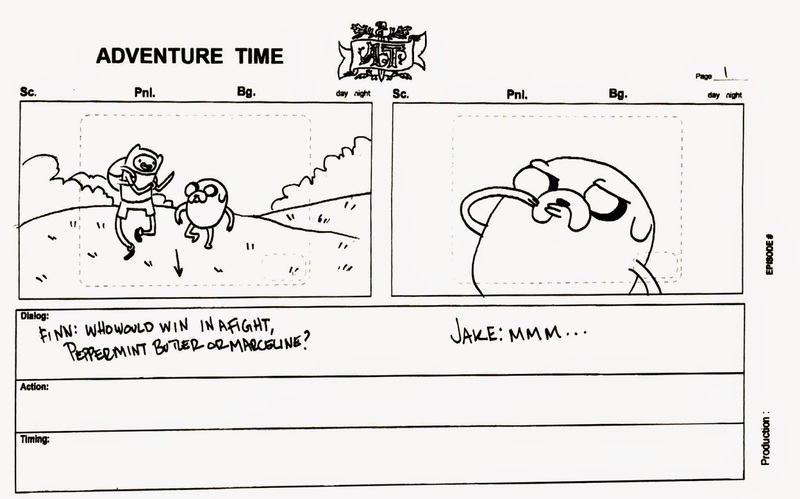 I didn't get the job, but I made the final round of cuts! 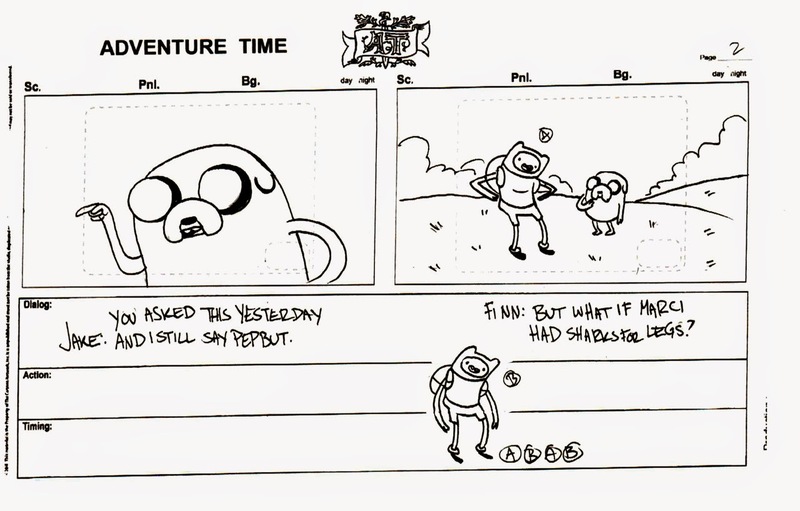 Which was p cool. 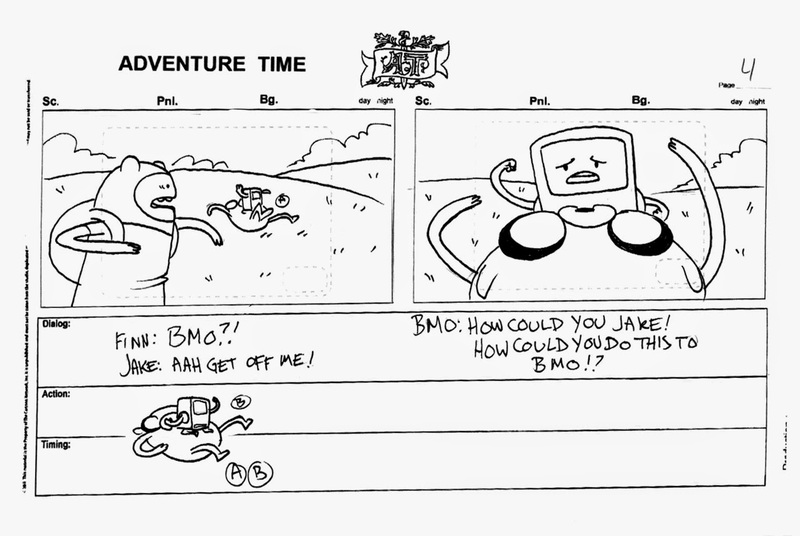 I like these characters a lot and hopefully some day I'll be able to write for BMO.